Riverside’s historic park brings old friends, acquaintances together - The Resident Community News Group, Inc. | The Resident Community News Group, Inc. Though vastly different in size, both Central Park and Memorial Park were designed by Olmsteds – the 840-acre Central Park by Frederick Law Olmsted and the six-acre Memorial Park by his sons John Charles Olmsted and Frederick Law Olmsted, Jr.
It’s not just the parks that tie Rogers with Jacksonville. San Marco resident Susanna Barton, whose mother-in-law Agnes Danciger is on the MPA board of directors, grew up with Rogers’ two nephews and a niece in San Antonio. “Many of the San Antonio references she made in her talk, including the bit about her mom sending a dress for her first big park fundraising event from San Antonio’s Frost Bros. department store, did not slip by unnoticed!” said Barton, who also shared that people from San Antonio are very proud that that the two most iconic park conservancy groups in New York City – Central Park and the High Line (founded by Robert Hammond) – were both founded by changemakers from the Alamo. Additionally, the event gave Riverside resident Trisha Meili the opportunity to get together with Rogers’ husband, Ted, with whom Meili serves on the board of Achilles International, a nonprofit which provides training and racing opportunities for children and adults with disabilities or traumatic injuries. Meili was the founding chair of the organization. Ted Rogers has run 33 consecutive New York City Marathons, including the 1995 race, alongside Meili. Percy Rosenbloom III, immediate past president, figuratively turned the gavel over to new MPA President Timothy A. Burleigh. 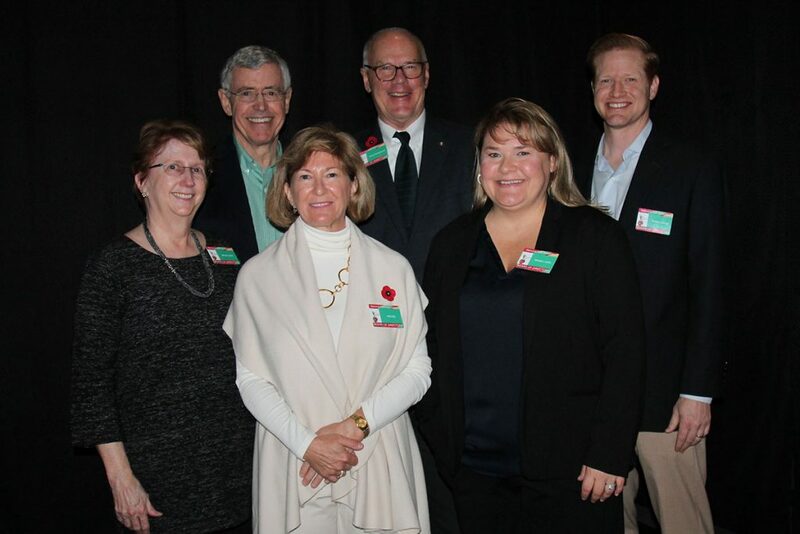 Other new officers include Mary W. Jarrett, executive vice president, Laurie N. Jarvis, secretary, and Michael M. Blackstone as vice president-at-large, while Matthew Cochran serves again as treasurer and Michele L. Luthin as vice president-at-Large. Joining the 16-member board this year are Stanton W. Hudmon, Keith Marks and Mendy Thompson.